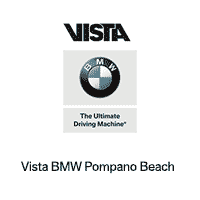 Lease A New BMW At A Promotional Monthly Payment With $0 Due At Signing. Consider this to be your Ultimate Opportunity to get into a new BMW with absolutely $0 due at signing and $0 Ultimate Service for 4 years / 50,000 miles. This is your opportunity to obtain exclusive lease offers on new BMW models in stock with absolutely $0 due at signing. Just pay applicable tax and tag fees. This offer is only available on this page, and not available on our website.